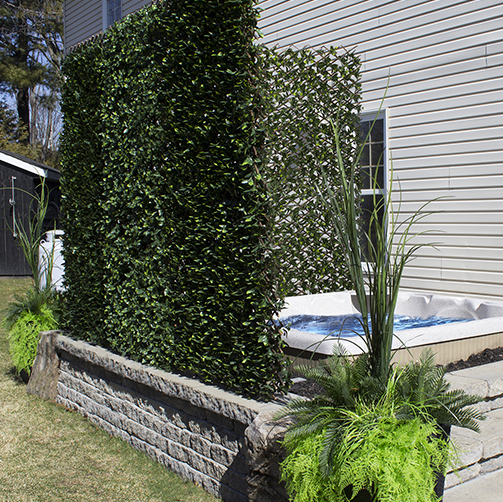 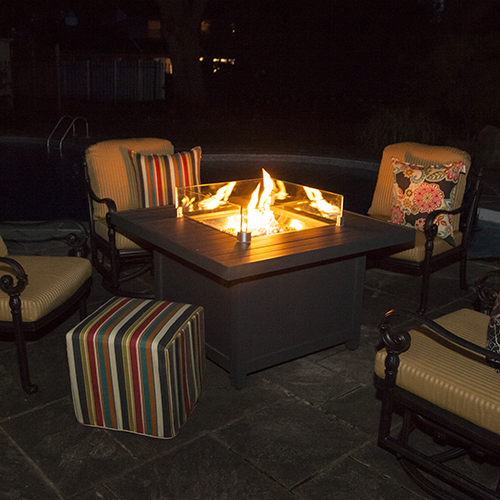 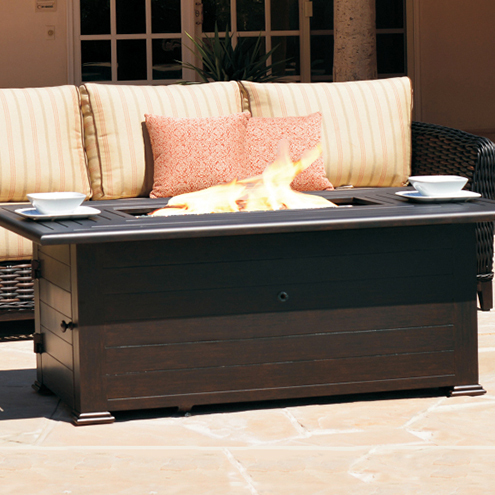 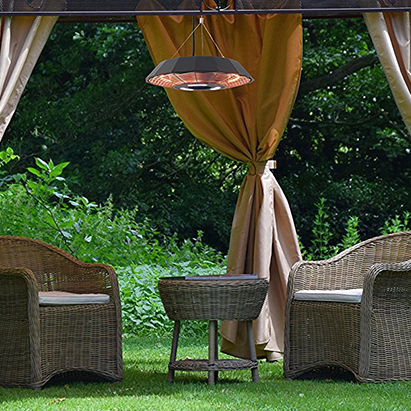 Get the most out of your backyard this season by providing a comfortable covered retreat to entertain friends and family, while still enjoying the summer sun. 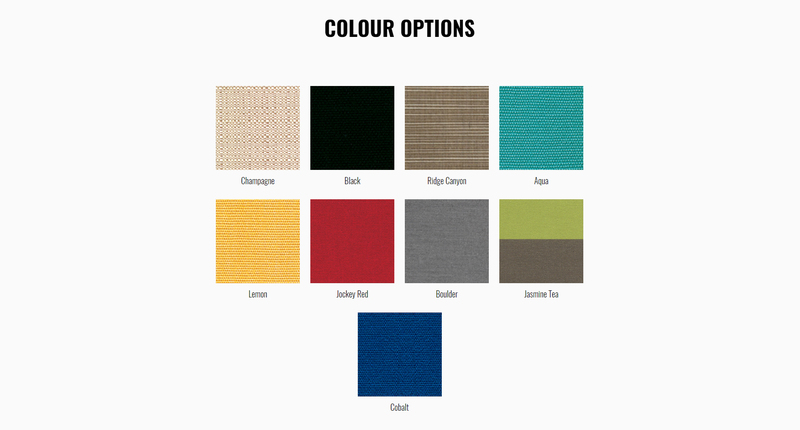 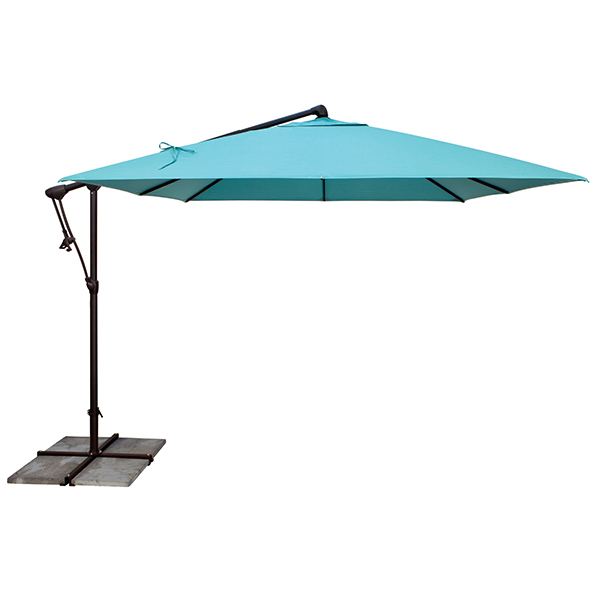 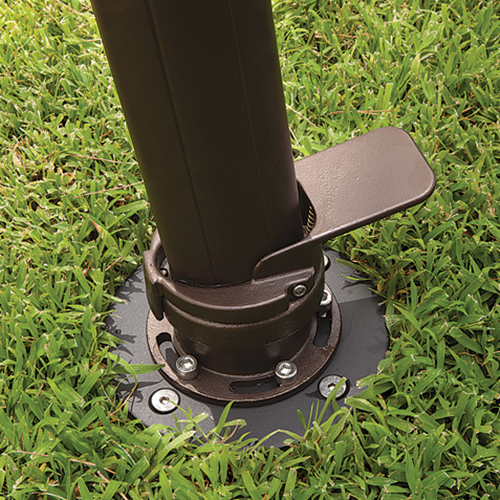 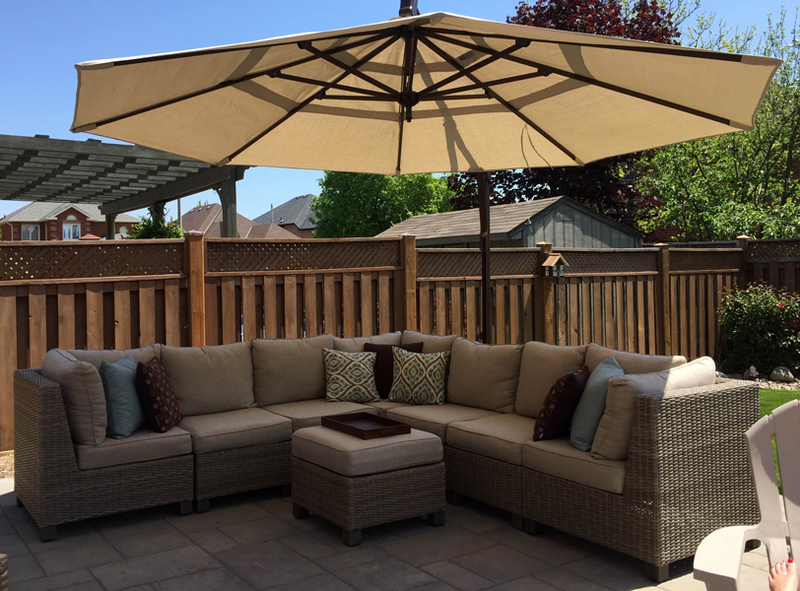 With a variety of colour options to choose, you can pair your Suspension Umbrella with your patio furniture or outdoor design, or get something completely different and make it an accent piece. 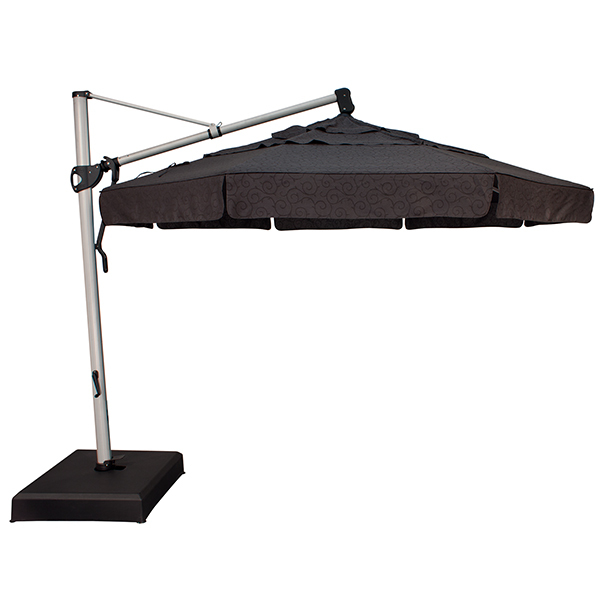 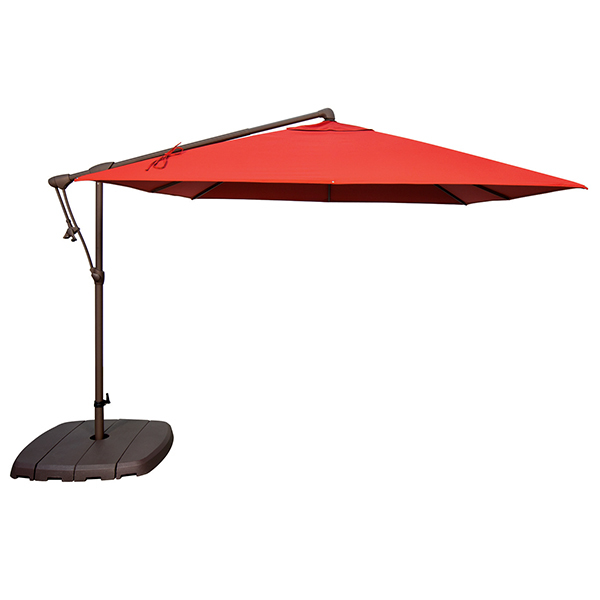 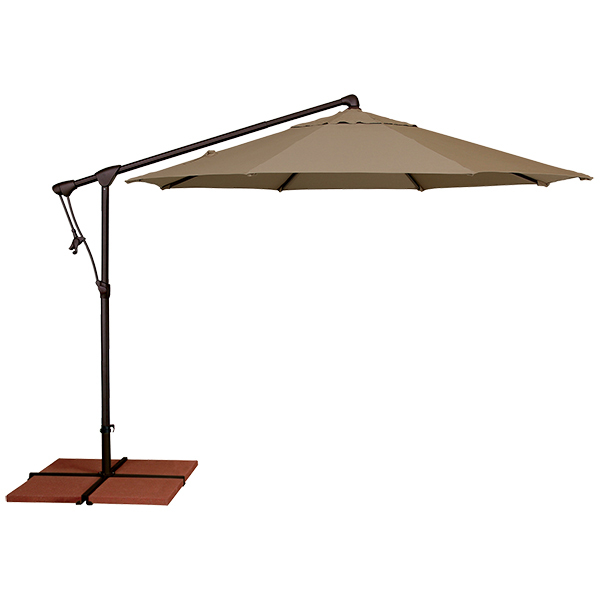 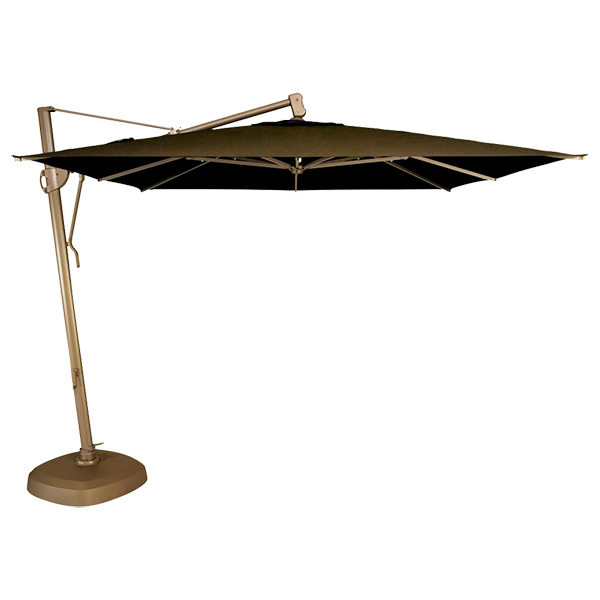 The Suspension Umbrella’s large coverage means you can rest assured that your friends and family will be comfortable in the shade as you entertain the summer away. 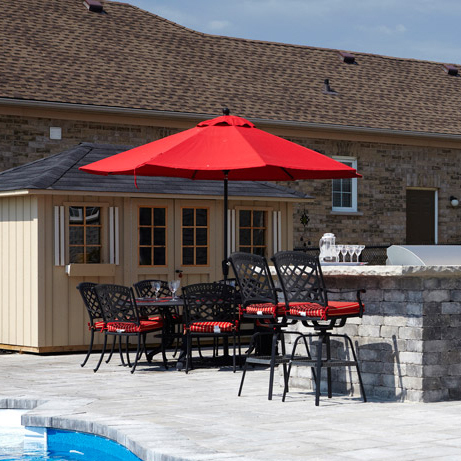 Durable aluminum frame construction provides a resilient structure that’s perfect for our Canadian climate.